Teamwoodcraft nightclub joinery fitouts are unique. 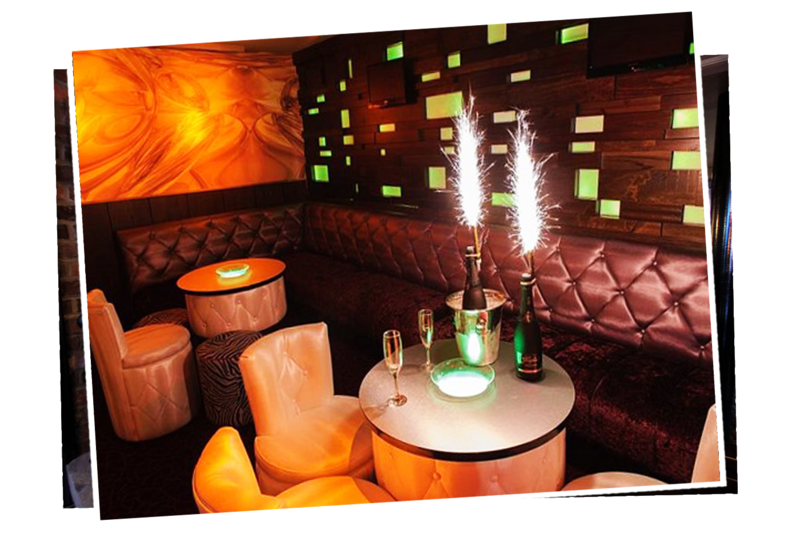 We work with a range of designers to ensure that your Nightclub fitout is a feast for the imagination and arrests the senses. Teamwoodcraft also manufactures branded bars. 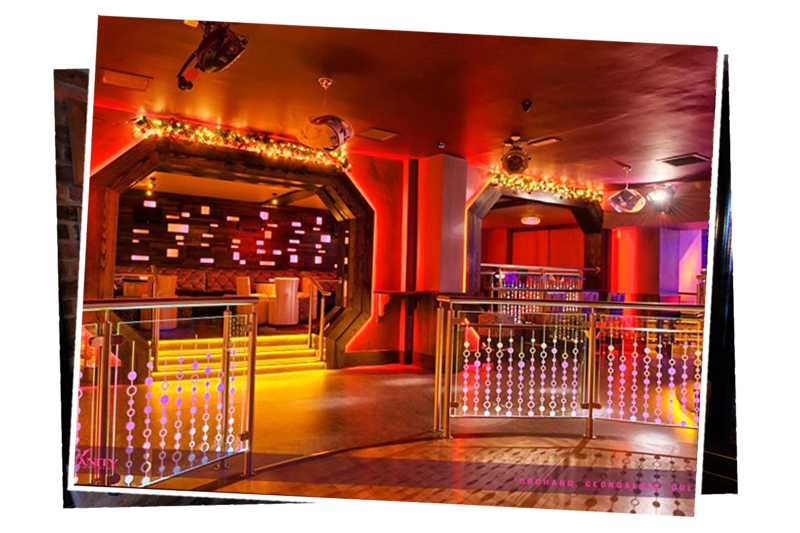 This is the Icon Night Club is a famous landmark in Limerick. This fitout is a colourful and rich experience that feeds the senses. This night club is sprawled out over two levels, with two dance floors and five separate bars. Designed to be a haven for club lovers the Icon has it all, and then some! Serious night clubs needs serious seating areas. 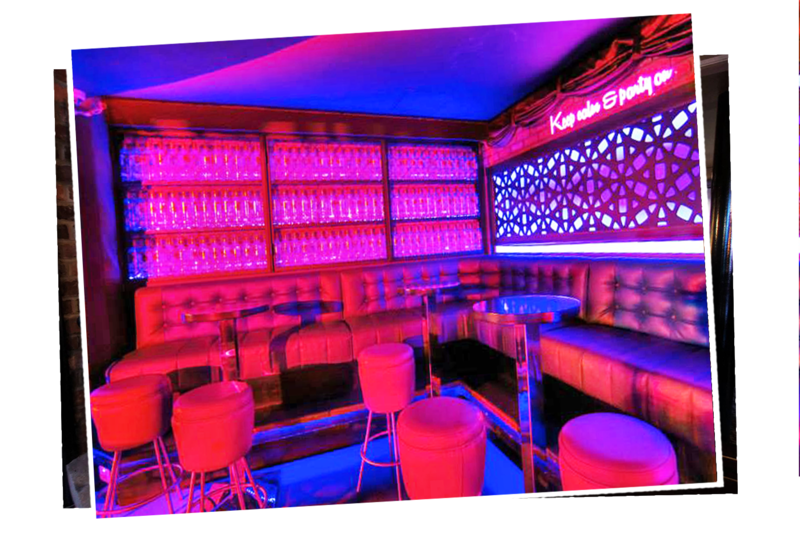 This area is plush and enticing, encouraging clubbers to sit and interact. 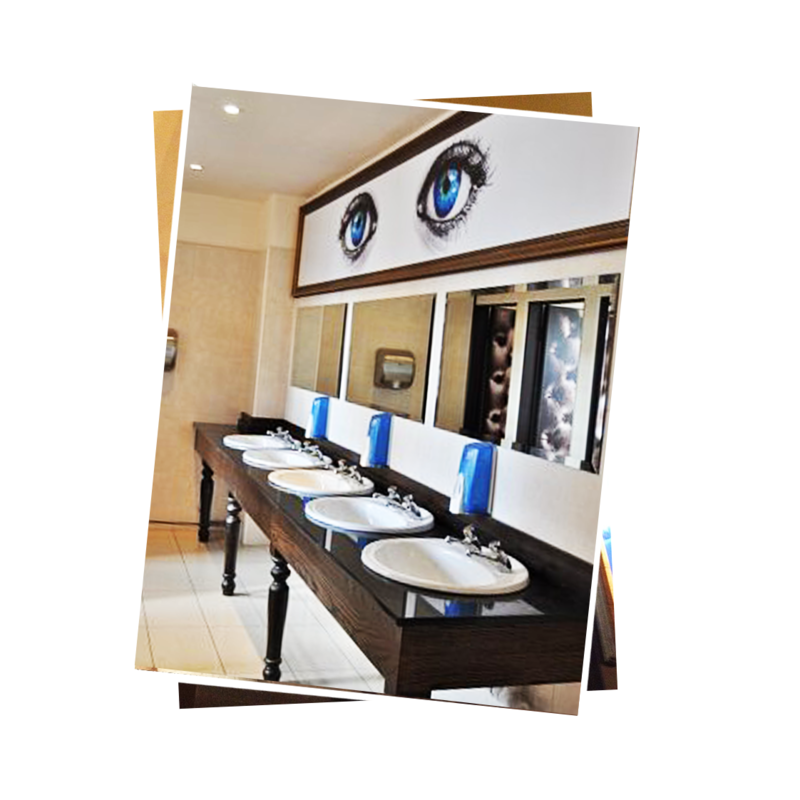 Even the toilets at the Icon are exceptional, weaving plush design with contemporary artwork above leather clad doors. The sensory experience continues. The customised back bar is a nod to the swinging sixties and brings some colour and light to the backbar area. The Black Lion Night Club is a famous landmark in Clondalkin, Dublin. This fitout is a colourful and rich experience that feeds the senses. Designed to be a haven for club lovers, the Smirnoff bar at the Black Lion has it all, and then some. Plenty of room to boogey on down here. Even the toilets at the Black Lion are exceptional, weaving traditional vanity unit design with contemporary artwork above. 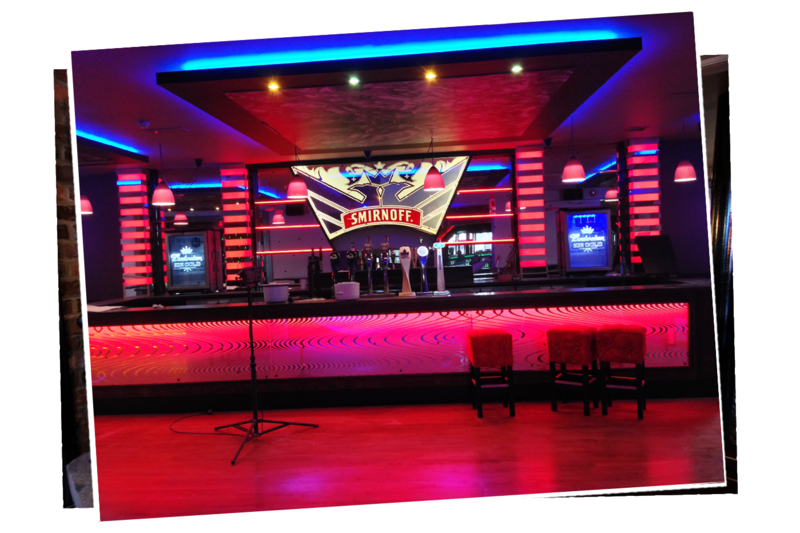 The Smirnoff Bar is a branded bar to maximise product sales whilst creating ambience in the niteclub. A close up of the back bar area.